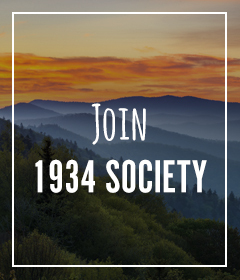 We invite you to be part of The 1934 Society as one of our most loyal Friends. 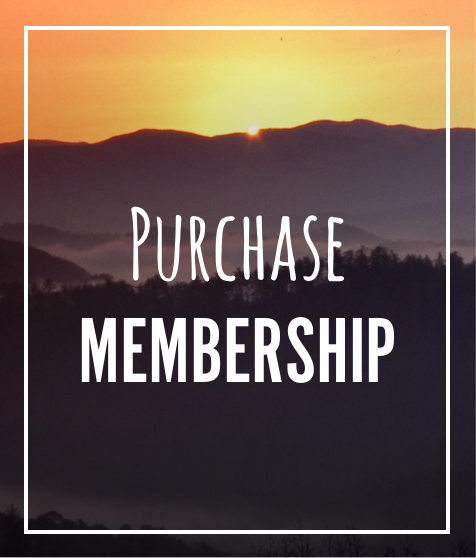 Visionary leaders recognized the extraordinary features of the Smoky Mountains and championed the movement to create Great Smoky Mountains National Park in 1934. 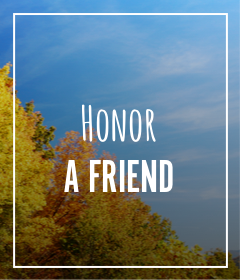 Today, Friends of the Smokies honors the distinguished group of donors who, year after year, help protect, preserve, and enhance this national treasure that belongs to us all. Learn more. Annual gifts will be charged on the date of purchase. Monthly gifts will be charged on the 15th of each month. 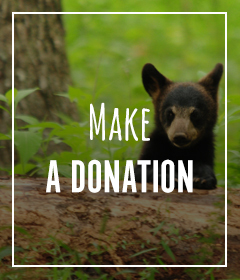 *Membership in The 1934 Society is extended to individuals making cumulative direct donations totaling $1,000 or more unrelated to special events tickets/purchases or endowments. Please use the space below for any additional information about your gift.